How do I import my contacts into TouchConvert from a Spreadsheet? 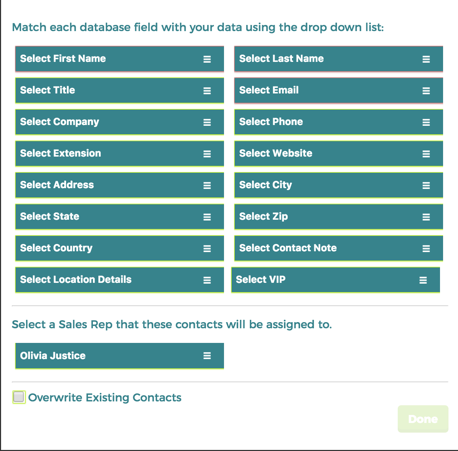 Importing contacts into TouchConvert doesn’t have to be something you need to lean on a TouchConvert team member for assistance with. Whether you already have your contacts in an organized spreadsheet or all over the place, this article will get you in the right place to import your customers (or potential customers) into our platform. Notice how all of the contact fields are a header for the column underneath? Be sure to give a header to all of your fields. From your Dashboard click on Email Campaigns > The Green '+' button > and then under Import a New List click 'Choose File' and search your desktop for the new file. From your Dashboard, in the right-hand menu click on Email Campaigns. Click on the name of the existing email campaign you wish to add contacts to. In the right-hand panel click on Manage Subscribers > then Import. On the screen a new field will come up that will allow you to 'Choose a File' from your computer. From the Dashboard, in the right-hand panel click on Contacts > then click on Import. A new window will populate and then you choose the file from your computer. 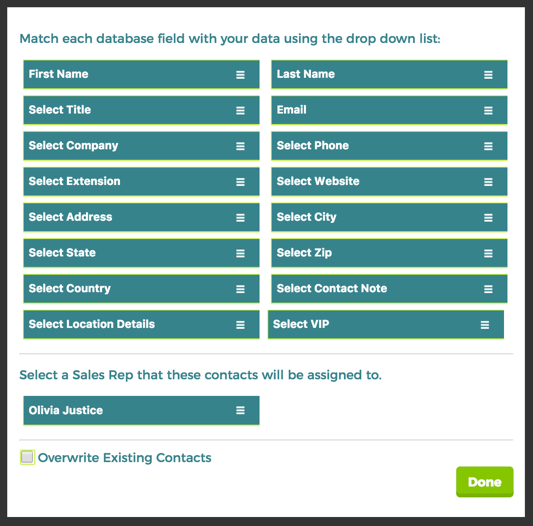 Do you still have questions on how to import contacts into an email campaign? 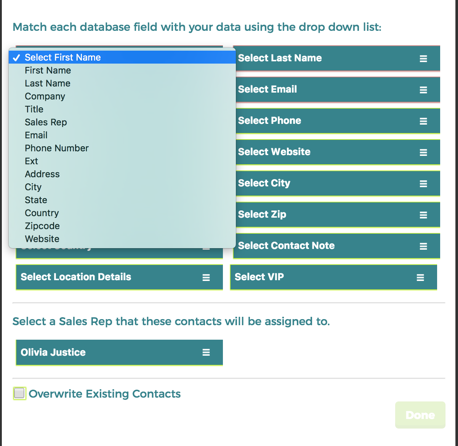 Still not sure how to import contacts into the CRM? Get in contact with a TouchConvert expert today and we'll be happy to assist you.